Winnie is a financial advisor who has spent more than a decade helping clients create and meet family financial goals. She’s adept at overcoming generations of inertia to create strategies for tax efficiency, balance sheet structuring, legacy planning, and intergenerational wealth transfer strategies that optimize cash flow. Winnie takes a leadership role in untangling and reframing complex family financial situations, turning them into straightforward and easy-to-execute strategies. Winnie is a member of the Investment Committee. Prior to joining Brouwer & Janachowski, she worked as a financial advisor for Mercer Australia, a consulting firm specializing in wealth management, retirement, and health; Perpetual Limited, a listed Australian diversified financial services company; and Mercury Private, a boutique Australian wealth management firm. 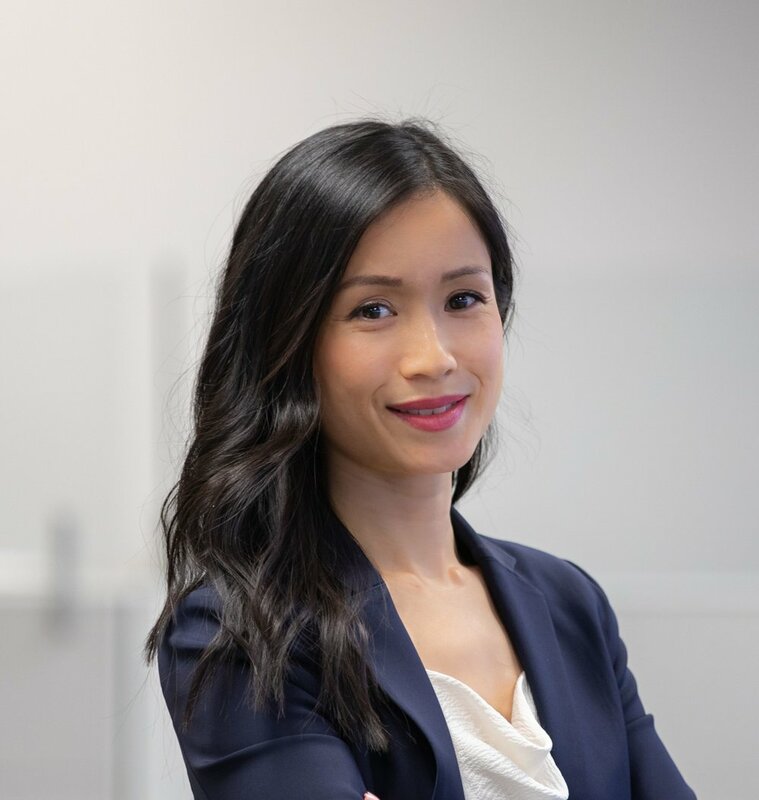 She holds a Bachelor of Economics in Finance from Macquarie University Australia, an Advanced Diploma of Financial Planning from Kaplan Professional, and is a holder of the right to use the Chartered Financial Analyst® designation.